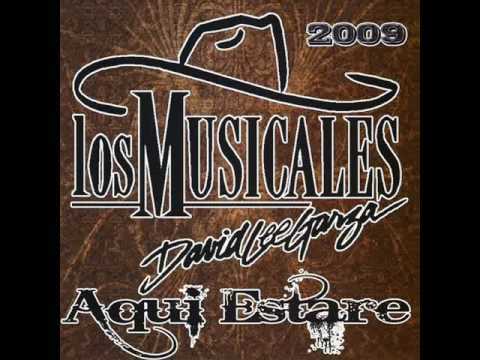 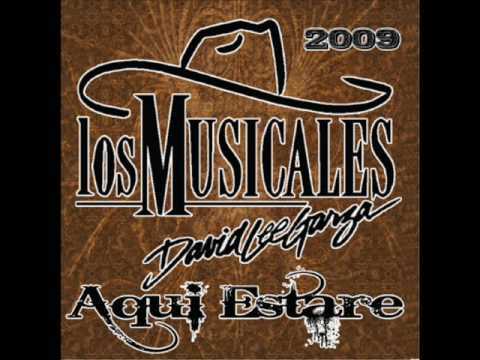 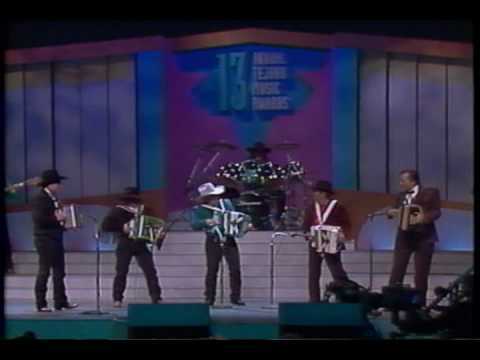 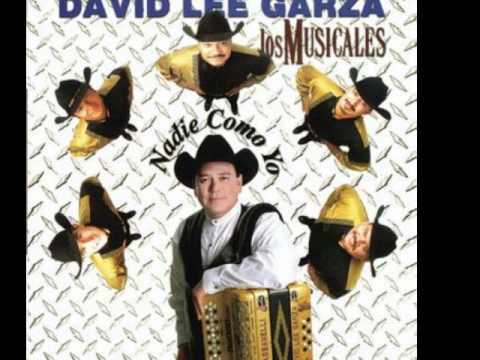 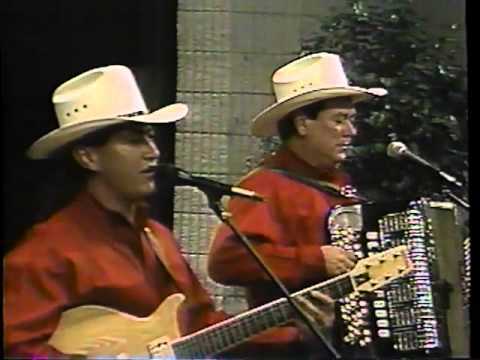 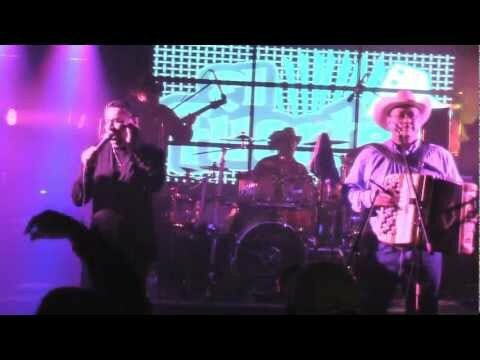 David Lee Garza began playing the accordion at age 11. 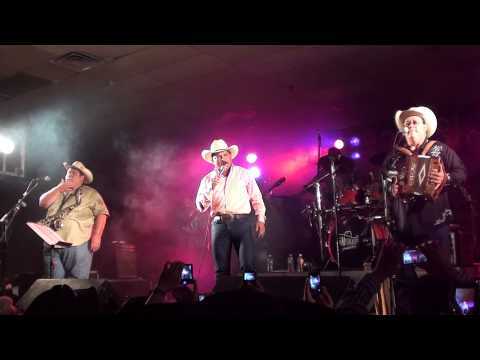 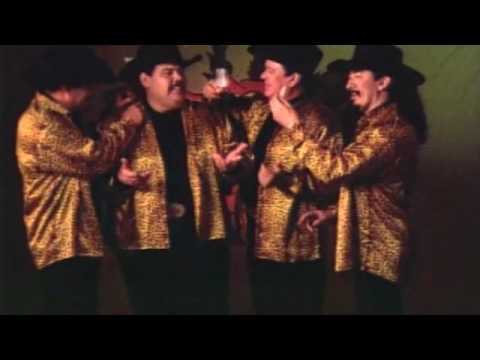 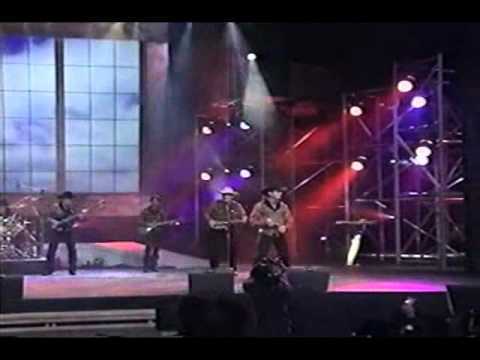 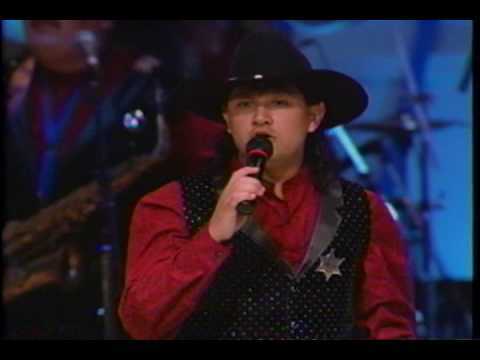 His band vocals over the years have come from different Tejano Music vocalist from Texas, who seem to become big independent stars after leaving the group. 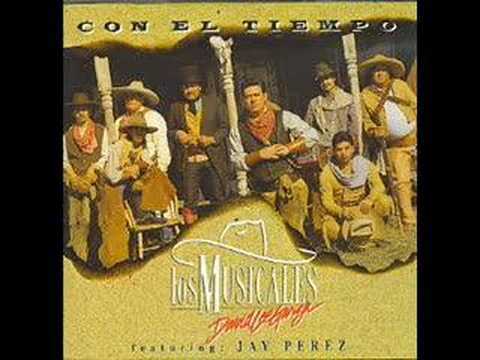 From Emilio to Jay Perez who have gone off on their own. 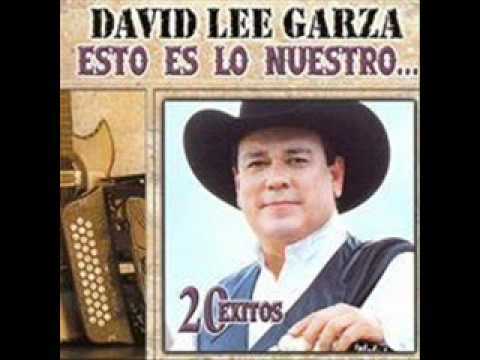 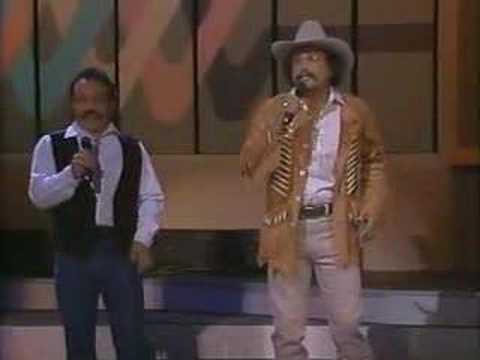 Many say the voice of former Marcos Orozco was and will always be True voice David Lee Garza. 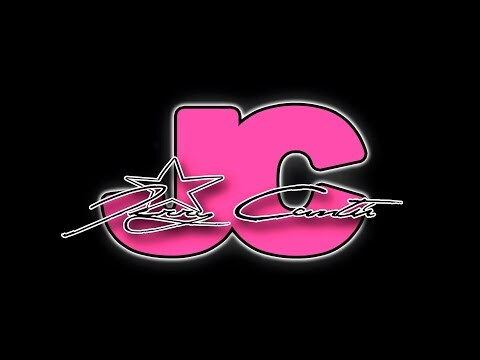 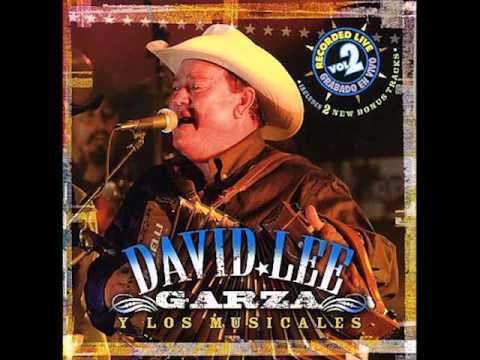 Although Mark Ledesma sure did a equally great job while he was with David Lee Garza. 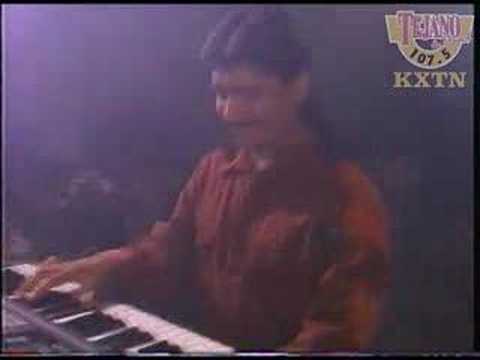 The current lead vocals is Juaquin Cura. 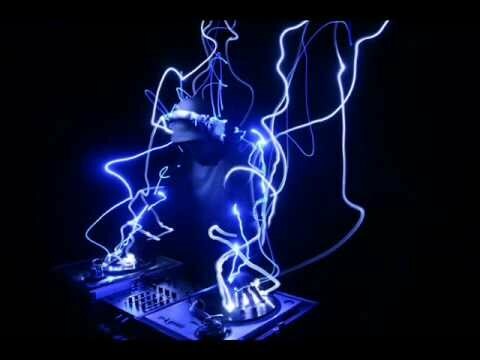 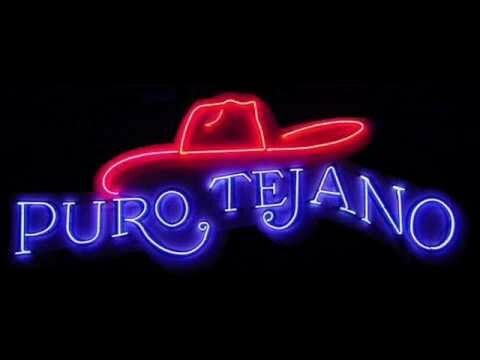 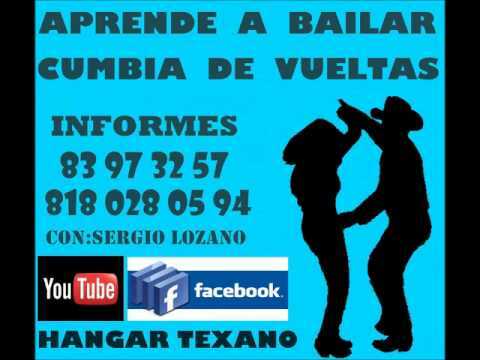 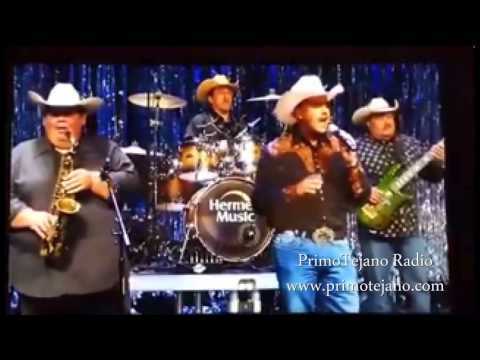 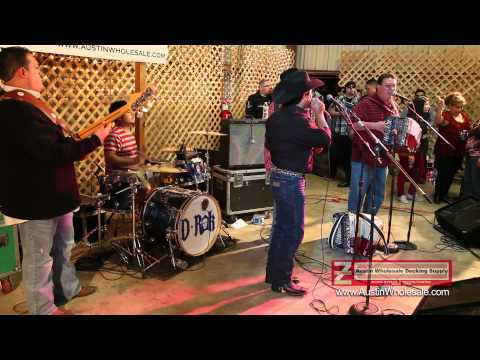 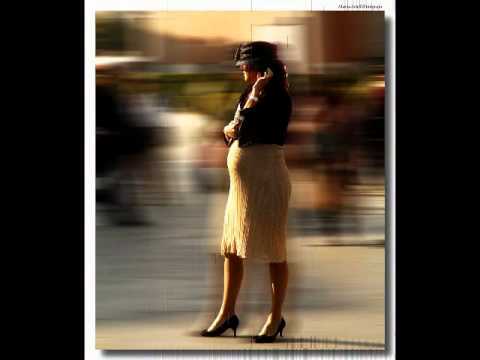 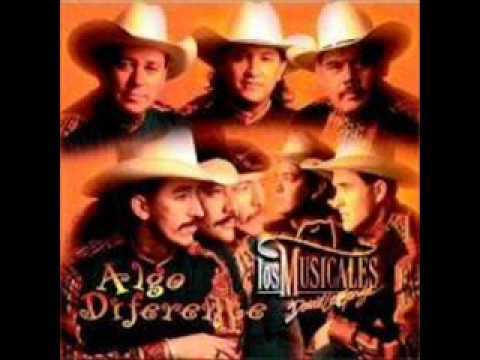 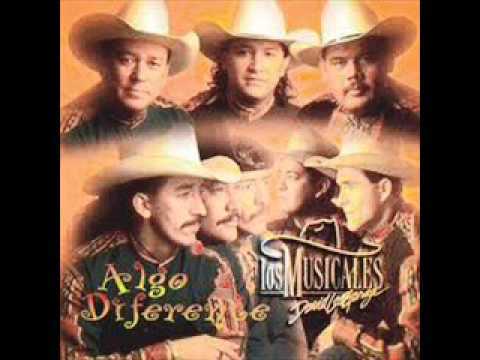 Enjoy Tejano Tube Radio. Emilio and David Lee Garza. 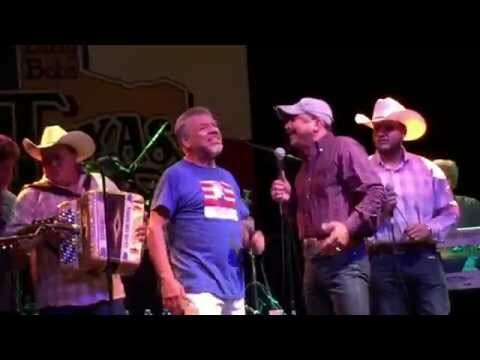 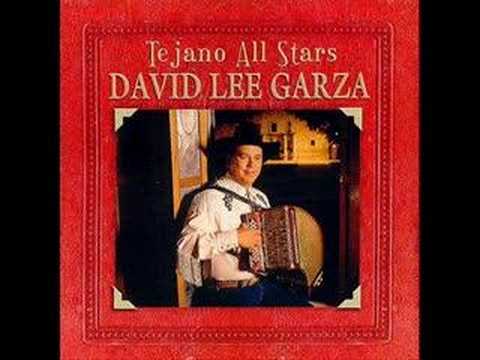 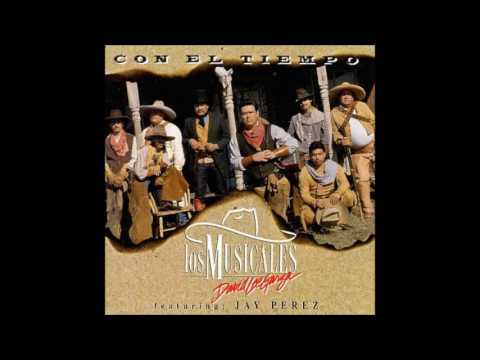 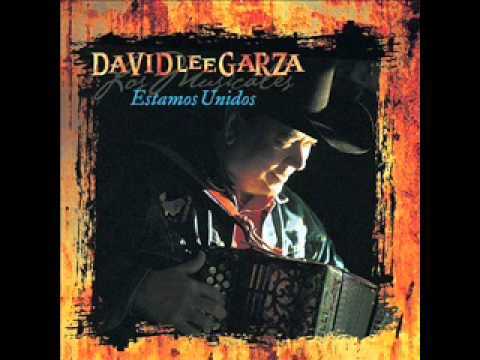 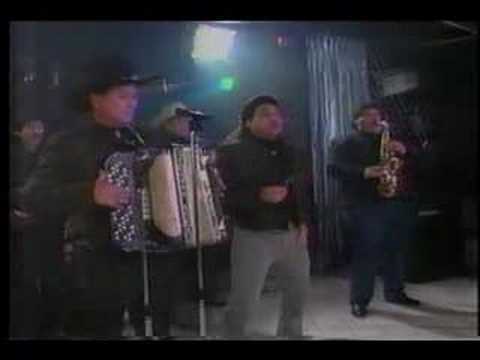 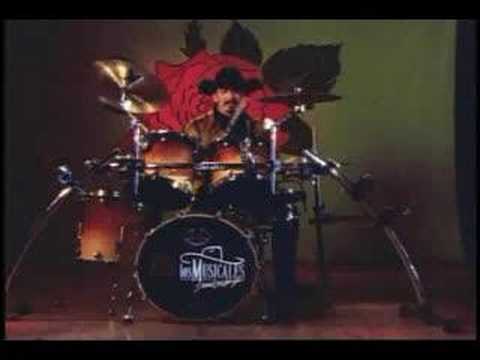 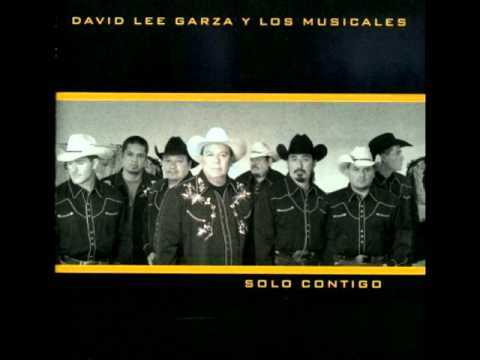 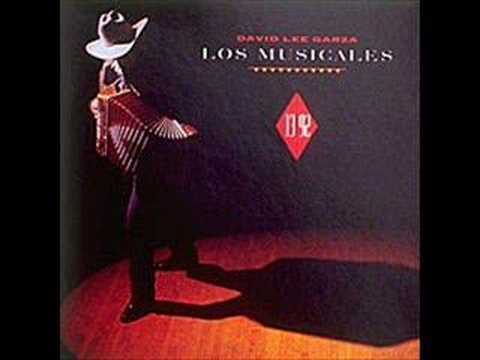 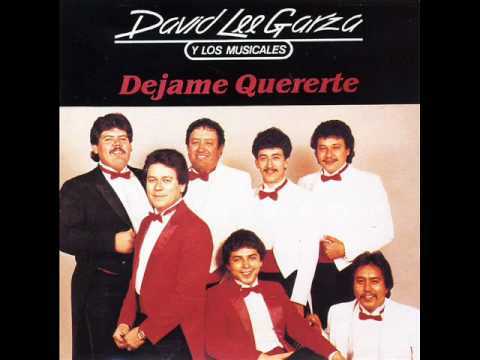 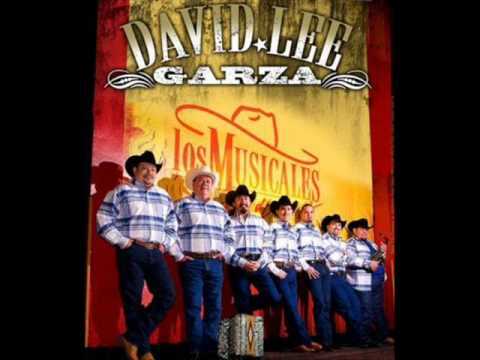 David Lee Garza - Si todo esta bien.